Welcome to the archivefutures research network, an international network of scholars and archivists engaged in speculative and theoretically informed considerations of manuscripts and personal papers. This research network is coordinated by Maryanne Dever (University of Technology Sydney, Australia) and Linda Morra (Bishop’s University, Canada). 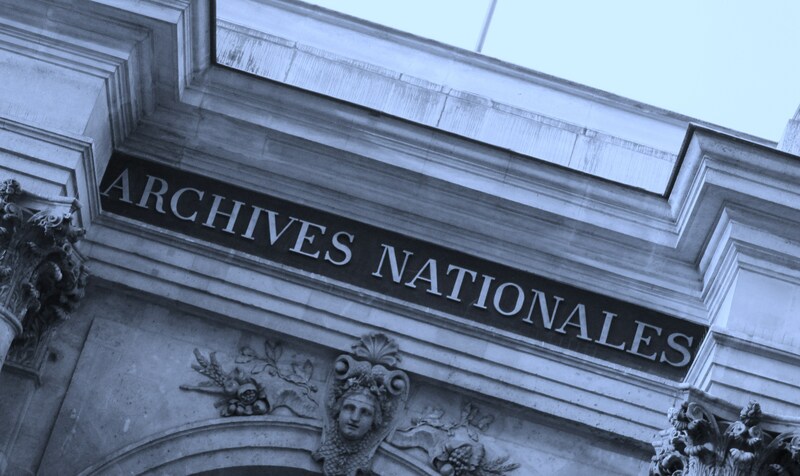 We are building an international network to generate imaginative and transformative research exchange around the new questions that are shaping archives and archiving into the future, a future intimately connected to – and likely to be increasingly defined by – digital media. We are specifically concerned with exploring the status of the material in the era of digitization, thus productively joining emerging debates across the humanities regarding the character of materiality and matter to debates in the digital humanities concerning emergent modes of research. The archivefutures research network is specifically configured to enhance exchange of knowledge across national domains and – most importantly – to promote partnerships across the professional boundaries that frequently separate scholars and archivists. The questions we want to ask about the theoretical, methodological, epistemological and ontological shifts we are witnessing are not incidental: they are field-defining ones in that they promise to extend our understanding of what happens when our archived cultural heritage is brought together with the promise of the digital. In this respect, our questions are not a supplement to current scholarship and/or archival practice but are key to the production and transfer of new knowledges being generated in this moment of ‘rethinking the archive’. The network is a component of the developing archivefutures research framework. The network convenors are currently working on a series of activities and funding initiatives designed to provide a platform for exploring these questions.